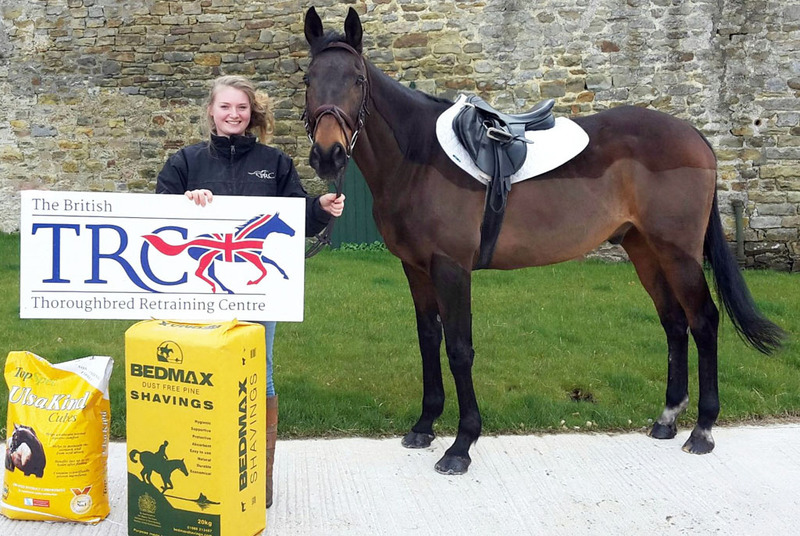 Market leaders BEDMAX and Albion Saddlemakers, join long term partner TopSpec who have supported the TRC for nearly 10 years. In its anniversary year the Lancashire-based charity continues to grow and develop with the aim of improving ex-racehorse welfare, re-training, re-homing and protection for life. With these new partners supporting their work, the TRC can provide the very best care, rehabilitation and retraining for the ex-racehorses at the centre. 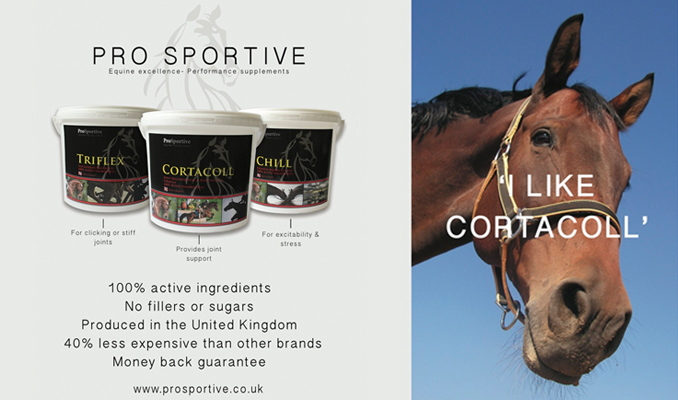 Wellknown for their range of feed balancers and other innovative horse feeds. TopSpec is committed to supporting ex-racehorse welfare and rehoming. BEDMAX Shavings were the first dust free, tailor made bedding for horses to be produced in the UK and with three production plants and UK wide sales team, they are an industry market leader. Said Tim Smalley, Managing Director of BEDMAX Shavings: “Our aim is to produce a bedding that will help performance horses achieve at the highest levels and the racing sector is an integral part of our business. Most racehorses spend long periods of time in their stables and dust is the biggest danger to their health. Eliminating dust and spores in the stable is our top priority. Albion Saddlemakers a world class British manufacturer of competition saddles and accessories also join the TRC partnership in 2016. 2016 is a very special year for the Centre and to celebrate this occasion a nationwide initiative – Ride for Retraining – is underway to raise a massive £100,000 by riding around the equivalent of the United Kingdom coastline!